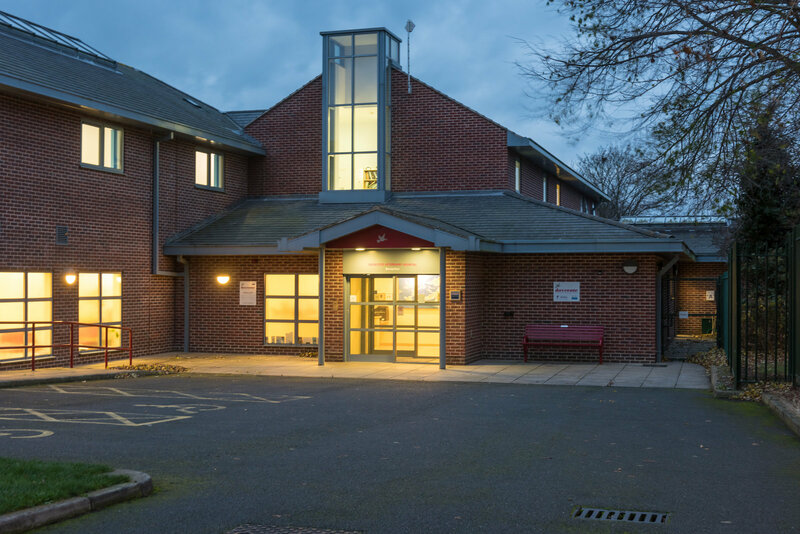 Dovecote Veterinary Hospital provides a total healthcare service to local pets. 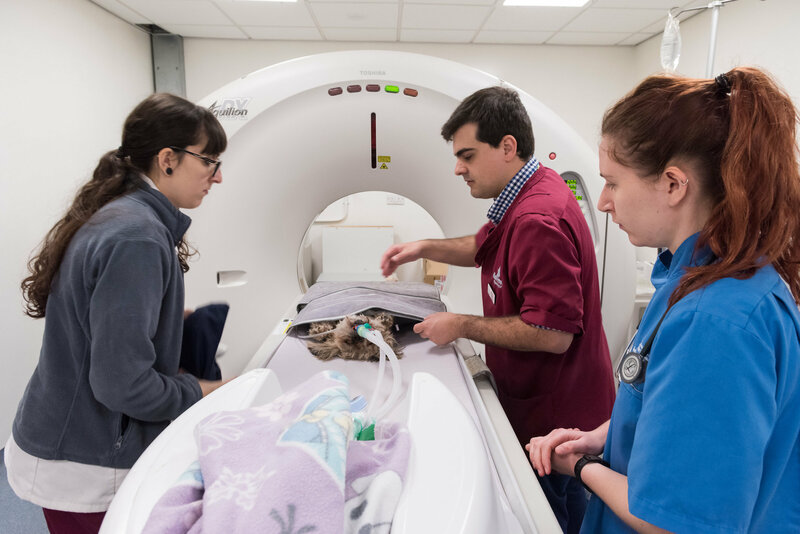 For referred pets and local pets that become ill or are injured, our highly trained staff and state of the art facilities enable us to identify the causes quickly and provide rapid and comprehensive treatment. With the latest digital X-ray technology, and MRI and CT scan machines on site linked to a PACS system, Dovecote offers a safe, fast and accurate diagnosis of any internal problems. Our on-site laboratory can quickly analyse samples and support a speedy diagnosis so that treatment can begin immediately. 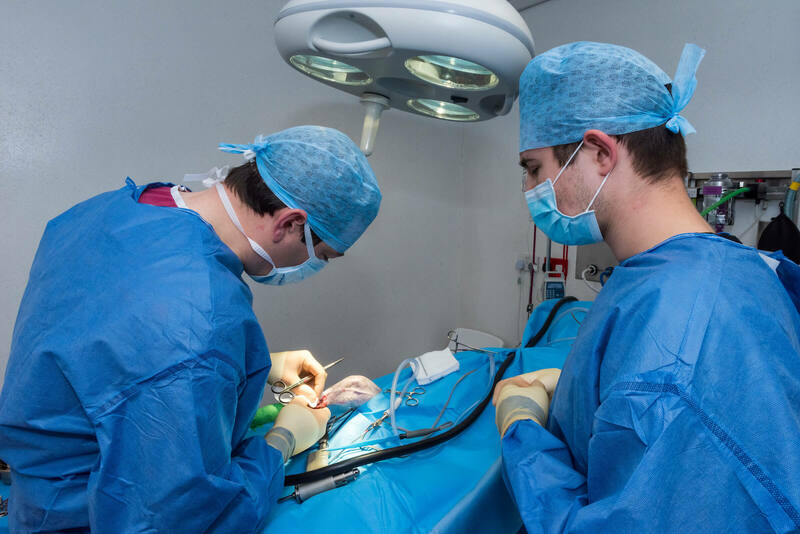 Our state-of-the-art theatres, highly trained surgical staff and specialist equipment allow us to provide the most intricate spinal, orthopaedic and cranial surgery, with excellent success rates. Our team is highly-skilled in the diagnosis and treatment of cancers, providing gold standard surgery and palliative care. 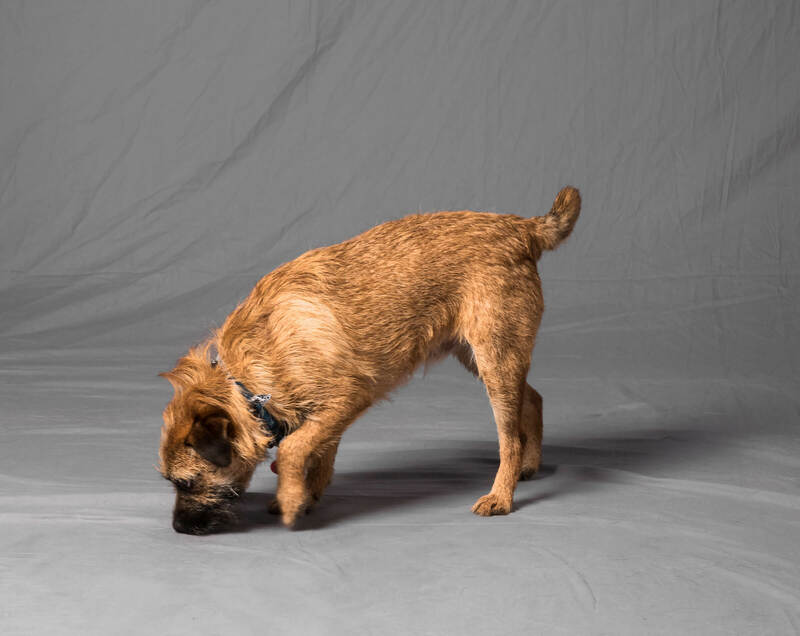 Our physiotherapist can help your pet get back on its feet more quickly.